When people talk about cemeteries in Cape, I think of Old Lorimier, New Lorimier, Fairmount and Memorial Park. 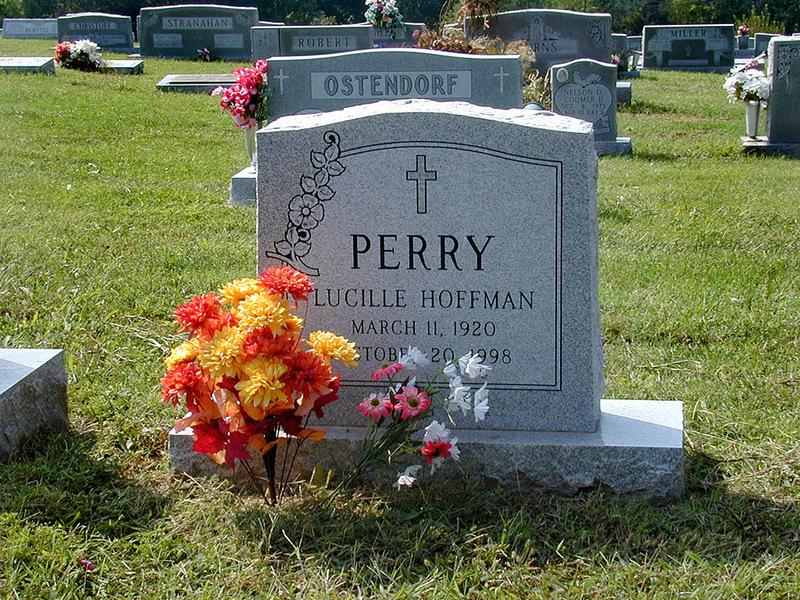 I didn’t have any contact with St. Mary’s Cemetery until Wife Lila’s Mother, Lucille Hoffman Perry, was buried there in 1998. The bright driveway at the bottom of the photo wasn’t paved in 1998. It was just a rutted lane then. The Find a Grave site lists 953 internments (but not Lila’s mother) and says it has 38% of the grave markers photographed. 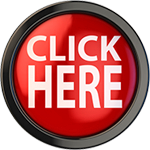 Thanks for doing this blog. 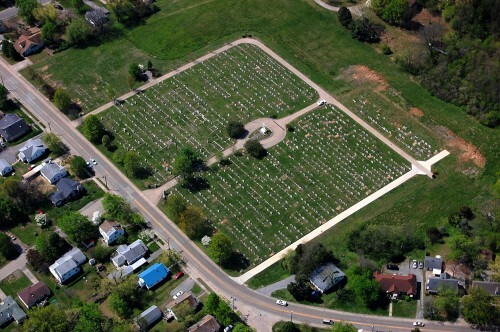 I had never seen an aerial of the cemetery. I can point to exactly where my parents are buried. The land was purchased for the cemetery in 1903 by the Rev. 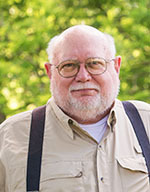 Eberhardt Pruente, longtime pastor of St. Mary’s Church. He borrowed the money from his sister, who was also his housekeeper, to pay for the land. Pruente, as well as his sister, are buried in the crypt under the crucifix in the center of the burial ground. The land was part of the Wenzel Hauptman farm. Mr. Hauptman is also buried at St. Mary’s. Many years ago, my late writing partner and I updated her earlier book on St. Mary’s Cemetery. It lists all those buried there, pertinent dates, who they married, who their survivors were, etc. It’s still available through the Cape Girardeau County Genealogical Society for $50. They have all the Easts listed. Both my grandparents, two of my uncles, and a great Uncle are all buried there. If you go to the listing for Dorothy S East, and click on it you can see a link to a picture of My Dad’s grave. When I see this cemetery, I have to think of a story a family friend told about my sister and her friends. The Mullans girls lived directly across Perry Ave from the entrance to the cemetery. The girls liked to pick the darkest of nights and go sit in the cemetery and tell scary stories. One night when they were doing said activity Ed Mullans (who was always a jokester) quietly crossed the street, entered the cemetery, hid until the girls got to an appropriate point in their story and when he made the appropriate sound those high school girls were across the street int he front door and up the stairs to their room in record time!! Mary here: my father, a brother and two sisters are buried there. My dad is right up at the front as you round the bend coming toward Broadway. He chose that spot because he wanted his good friend, Tom Ward, to have to pass him every day on Tom’s way to work. My siblings, all younger than I, are buried way in the back on the far side of the drive. They all died too young. How much did a “plot” cost in 1963? Does anyone know? I have many, many relatives buried here. Also, acquired land to the south belonged to the Cambrons (my paternal grandmothers family). You ought to add that aerial view of the cemetery to the Findagrave site.